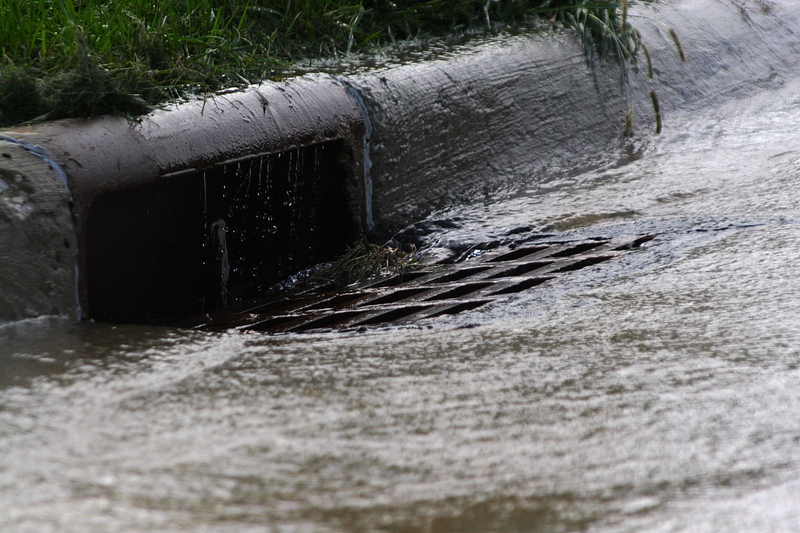 The storm drainage system provides collection of storm water off of properties and streets to safely deliver the water to washes and ultimately the Santa Clara River. Storm drain policy is that the pipelines are designed for storms with 10 year recurrence risk. There are also multiple small scale detention basins scattered throughout the City, either privately maintained (usually by a home owner’s association) or maintained by the City. These basins are essential to reduce the risk of flooding in the City. 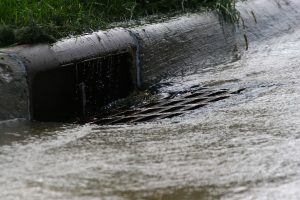 Many people mistakenly believe that storm drain water is treated before discharging to the river. It is not. As respectful citizens we should all be careful of how we dispose of potential pollutants, especially hazardous wastes. To learn more about proper disposal, please click here.